The Free Trade Agreement between Turkey and Ukraine will be signed and come into force until the end of this year. 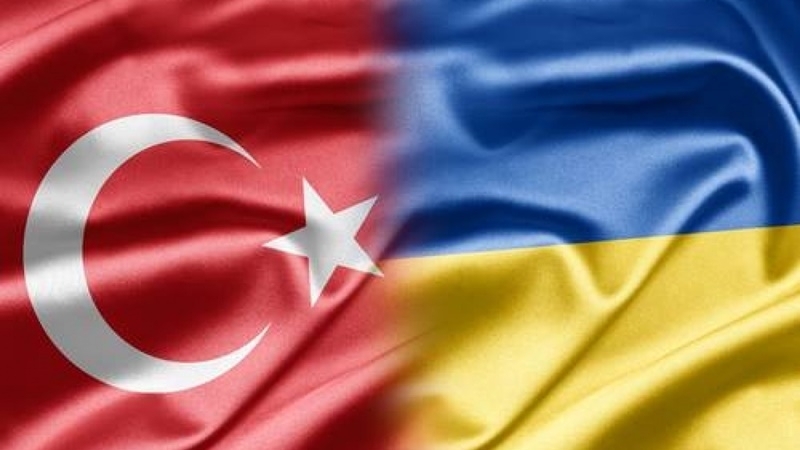 The Free Trade Agreement between Turkey and Ukraine will be signed before the end of this year, the Deputy Minister of Turkey Economy Fatih Metin reported at the meeting of the International Turkish-Ukrainian Businessmen Association (TUID) in Kyiv. The Deputy Minister of Economic Development and Trade of Ukraine Mikhail Titarchuk and Turkish Ambassador Yönet Can Tezel also attended the meeting. Fatih Metin noted the rapid growth of the Turkish economy over the past 15 years. According to him, the economy of Turkey grew by 5% in the first quarter of 2017. 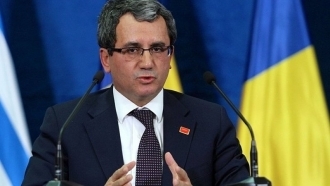 “The Free Trade Agreement between Turkey and Ukraine is under development, but the countries have already agreed the most paragraphs of the document”, he stressed. According to him, negotiations on the agreement are prolonged due to the large difference in the cost of industrial manufactured goods in Ukraine and Turkey. “In recent years, the turnover between the two countries has declined due to the political crisis in Ukraine. But Turkey and Ukraine have sufficient potential for growth in trade," Metin assured. Earlier, the Prime Minister of Ukraine Volodymyr Groysman and Turkish Prime Minister Binali Yildirim set out the objective to increase the volume of trade between the two countries to $ 20 billion. Reportedly, the volume of trade between Turkey and Ukraine exceeded $ 3 billion in 2016.